For almost 30 years, Philippe Jousse has had a deep interest in the aesthetics of 20th century furniture, ceaselessly contributing to the recognition of designers and artists such as Jean Prouvé, Charlotte Perriand, Mathieu Matégot, Le Corbusier… He has played an essential role in the development of French and foreign collectors’ tastes, by developing two parallel activities, in architect-designed furniture and in contemporary art. 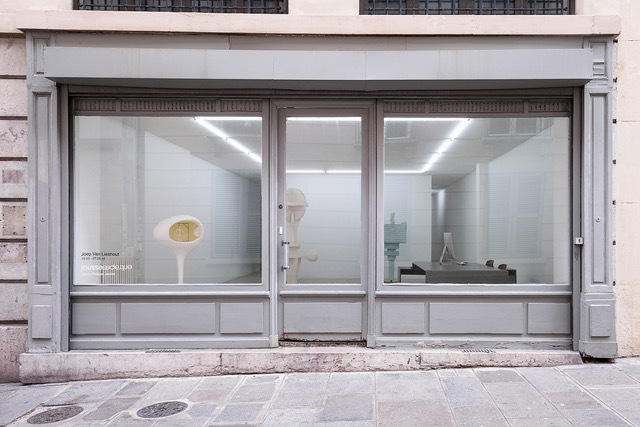 In 2001, Philippe Jousse separated his activities and opened a gallery dedicated to promoting contemporary art. The artistic line adopted aims to support emerging artists at the same time as renowned figures. The artists represented by the Jousse Entreprise gallery are mostly French, and enjoy an international standing.